Upstream Medical Technologies will commercialise a suite of novel biomarkers for cardiac disease diagnosis. 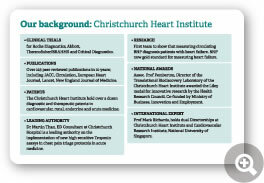 These biomarkers were developed at the Christchurch Heart Institute (CHI), a University of Otago Centre of Research Excellence, in Christchurch, New Zealand. Researchers at the CHI were the first in the world to discover fragments of proteins called signal peptides in the blood. (Siriwardena, M (2010) Circulation 122; 255).This discovery has lead to a novel class of biomarkers that can be used in diagnosis of various cardiovascular diseases and clinically associated diseases. The discoverers filed their first patent in 2007 and are working closely with us to build a sustainable New Zealand-based company around the diagnostics platform that uses their patented technology. 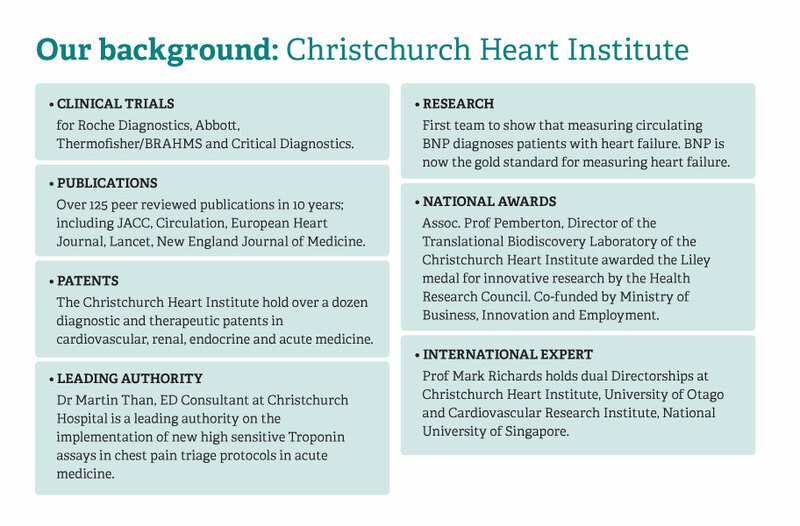 The CHI is led by Professor Mark Richards who holds the Heart Foundation of New Zealand’s Chair in Cardiovascular Studies. The Translational Biodiscovery Laboratory within the CHI is led by Associate Professor Chris Pemberton. The researchers have an established publication record in this field spanning over 10 years. Colin has a strong background in life sciences. 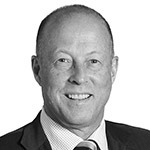 And he was a founding partner of health consulting and investment banking firm Medicus Capital and the inaugural CEO of Otago Innovation. Assoc. 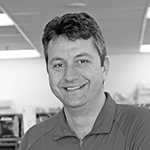 Prof Pemberton has 18 years experience in the discovery and validation of circulating protein markers. 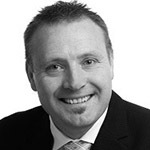 He is also a senior member of the Christchurch Heart Institute, New Zealand’s premier cardiovascular research group. Steve has strong entrepreneurial experience. Formerly he was CEO of the Upstart Business Incubator, New Zealand. B.Sc (Hons), PhD, Habilitation (human genetics & anthropology). Roland has strong technological expertise and broad executive management experience. 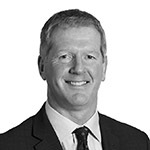 Roland is Executive Director of Akalpa, Lifescience Consulting Limited, New Zealand and Partner at Life Science Consult, Management Consulting, Germany. 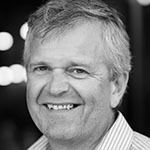 David leads the operational team of commercialisation managers at Otago Innovation, the commercialisation vehicle for the University of Otago, New Zealand.